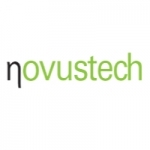 Novustech, a leading consulting company in the ICT sector, wanted to organise with Smart Events a day dedicated to its customers and employees. 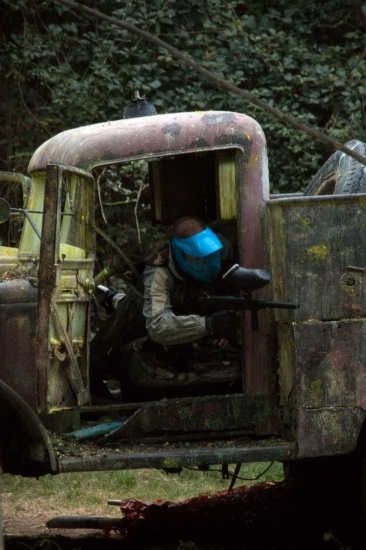 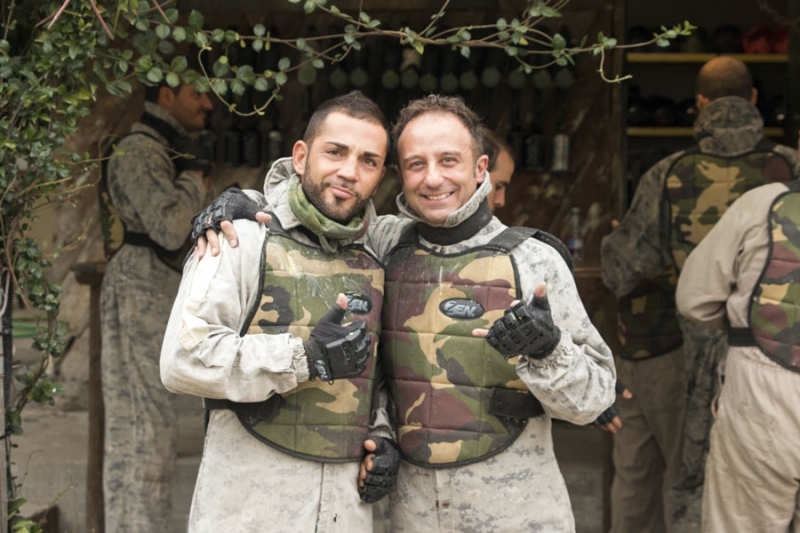 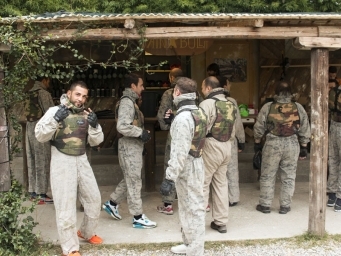 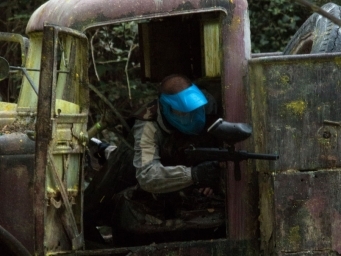 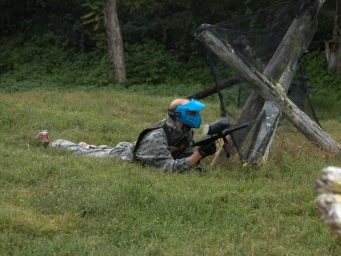 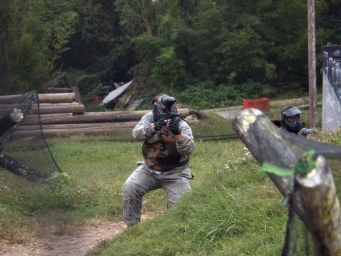 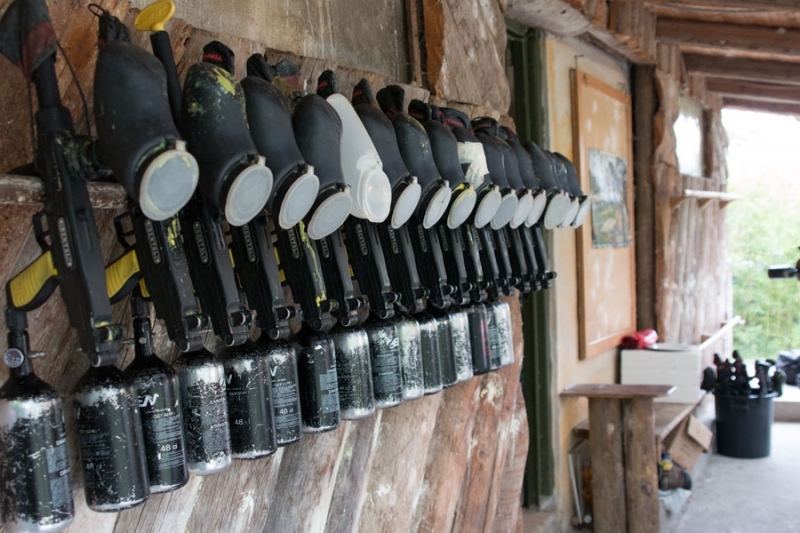 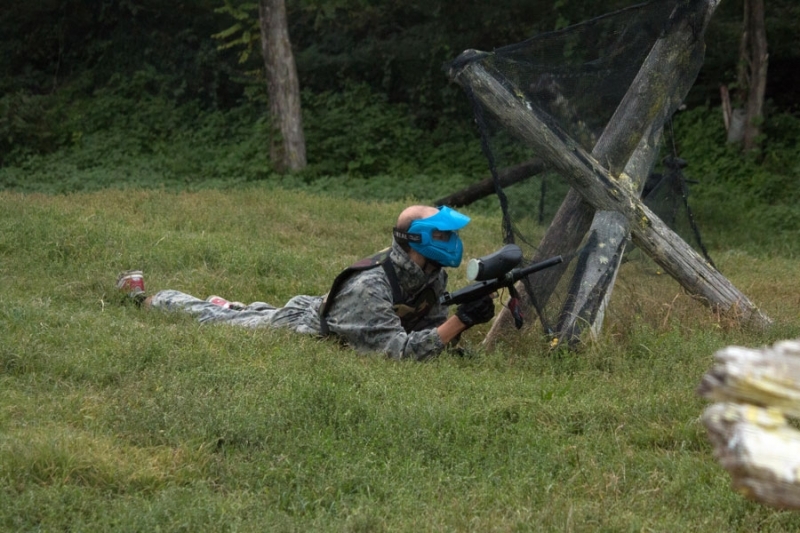 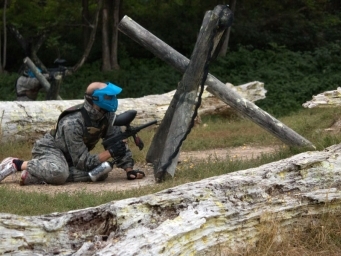 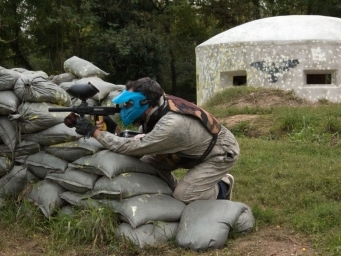 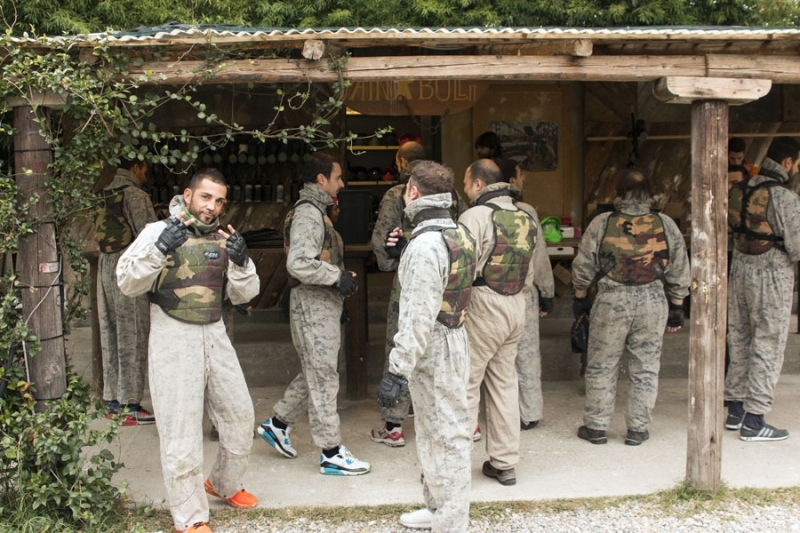 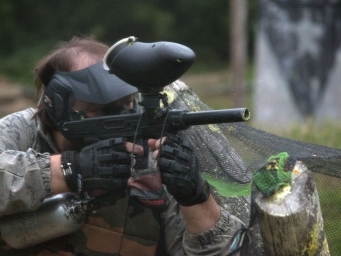 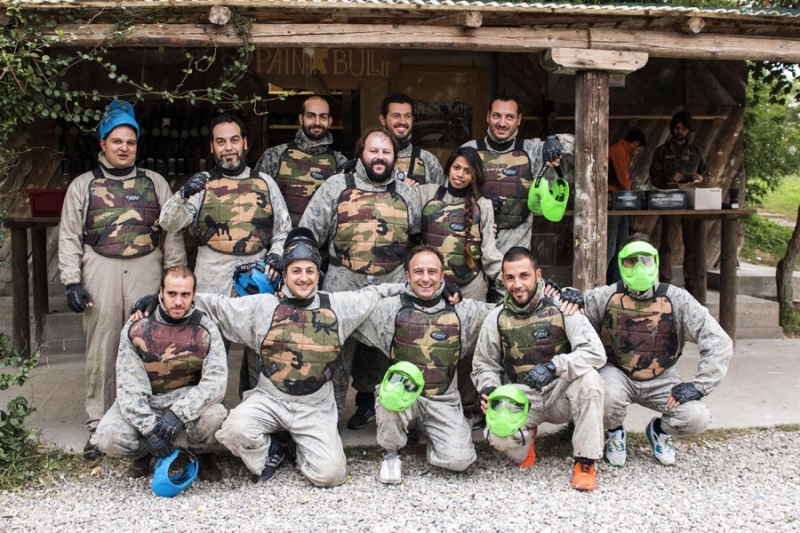 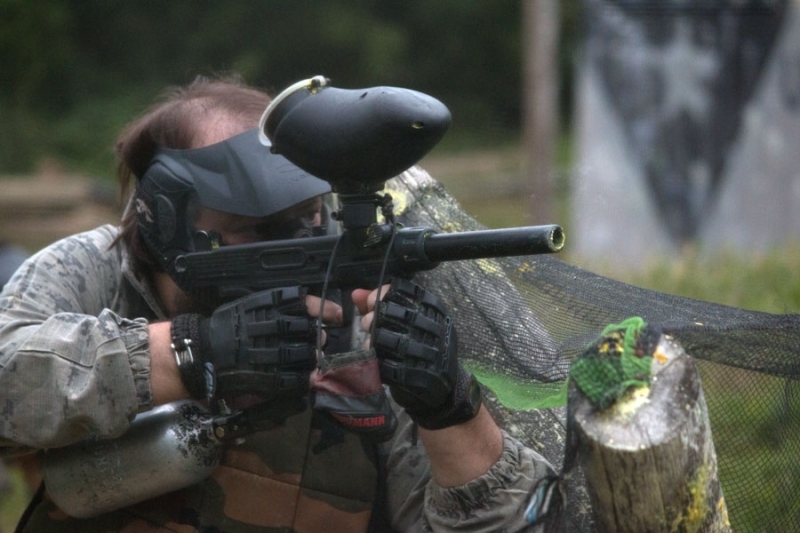 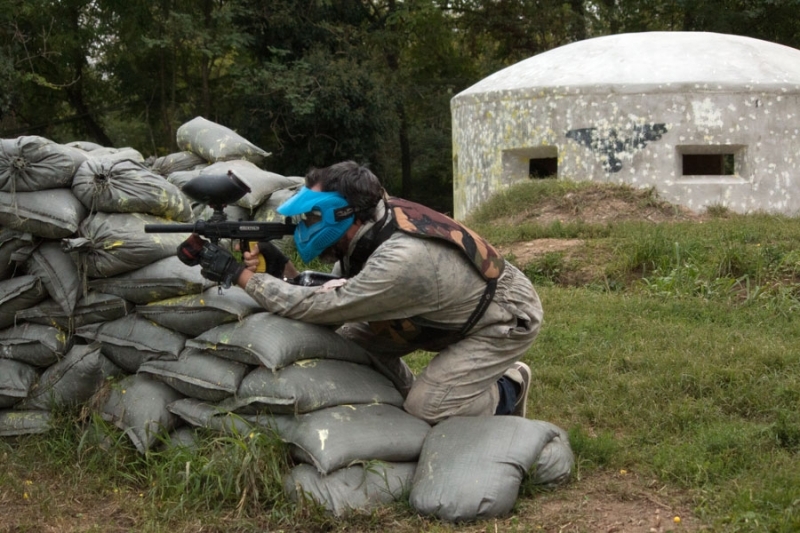 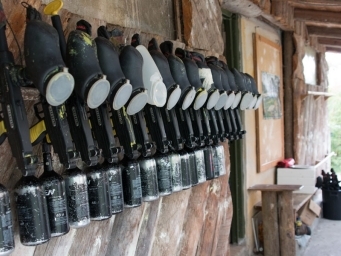 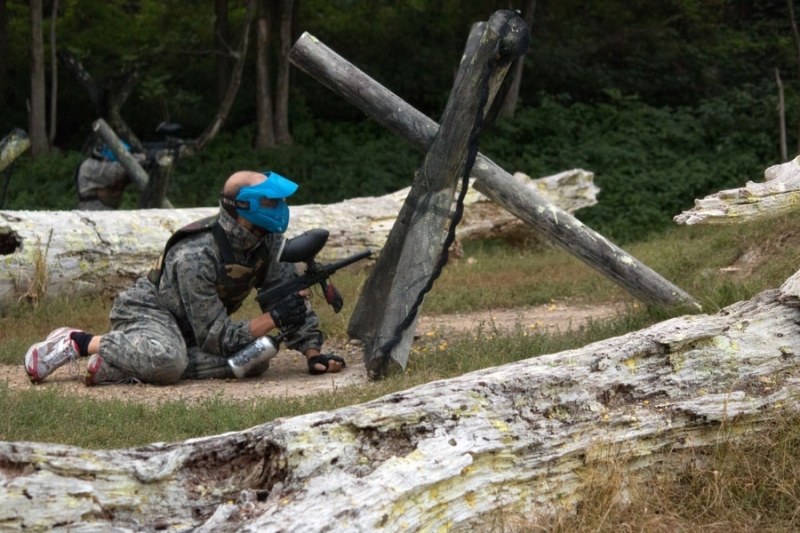 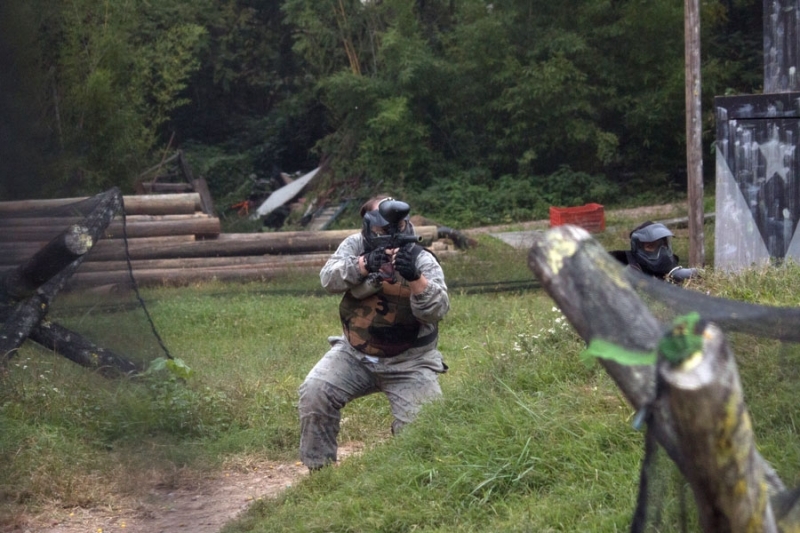 After a meeting, the participants have ventured into fun and adrenaline paintball battles in the beautiful settings of the fields that we have provided in Ciscliano, near Milan. 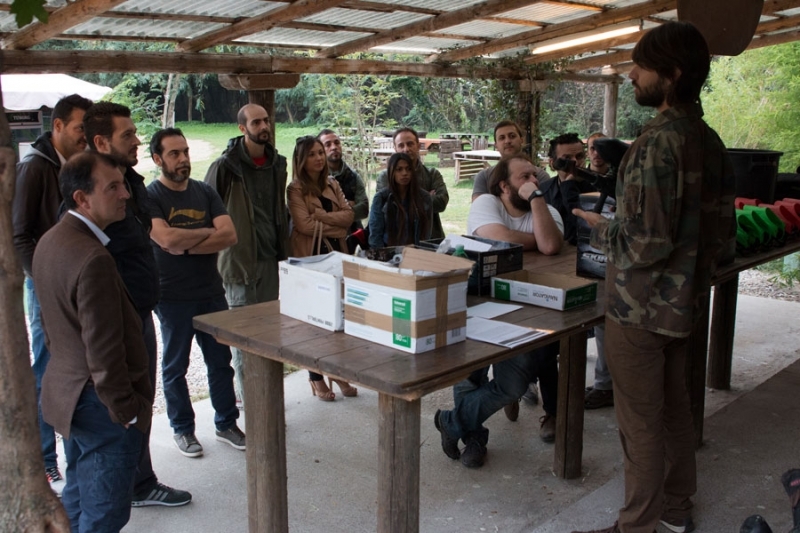 The day concluded with an excellent dinner in a local farm. 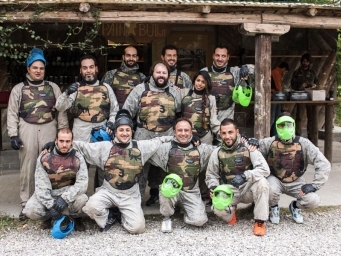 Both our Team and clients who participated were happy and satisfied with Your organization, beautiful location, friendly and helpful staff, everything worked out perfectly.